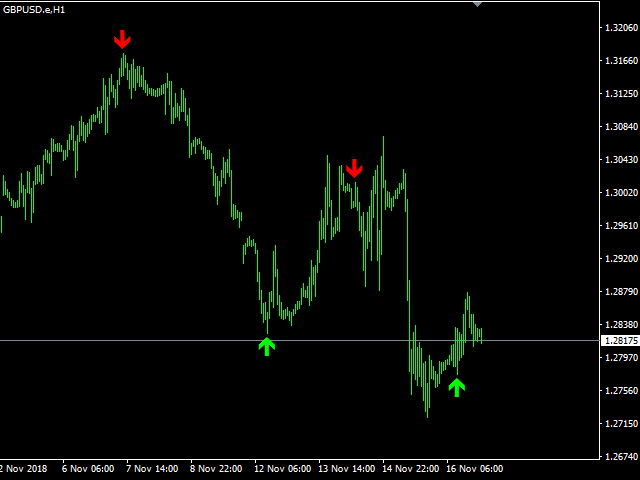 The Advanced Trend Scalper MT5 indicator is designed to help both novices and professional traders. The indicator analyses the market and gives you buy and sell signals. It does not use any other indicators, it works only with the market actions. The signal appears right after the candle close and it does not repaint. 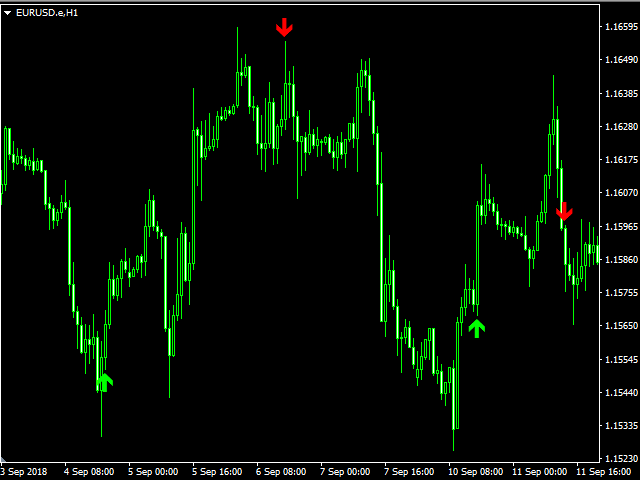 The efficient algorithm provides a high degree of reliability of such signals. Advanced Trend Scalper for MetaTrader 4 can be downloaded here: https://www.mql5.com/en/market/product/33283. Buy signal: the indicator arrow is directed upwards. Sell signal: the indicator arrow is directed downwards. Period - the main parameter, responsible for the indicator calculation period.